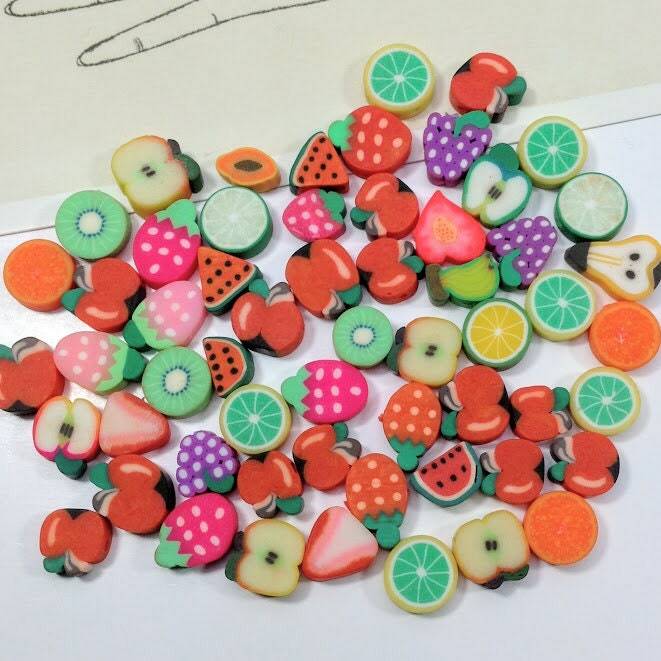 A mix of cute fruit beads. 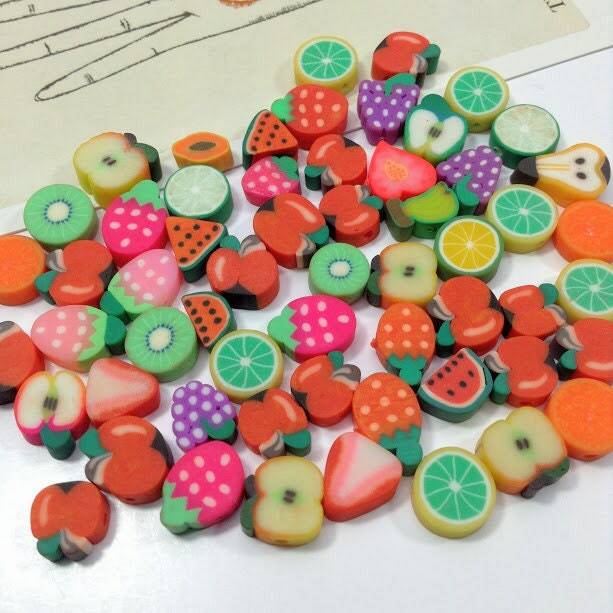 Made from polymer clay, this colorful lot is perfect for using in summer jewelry. 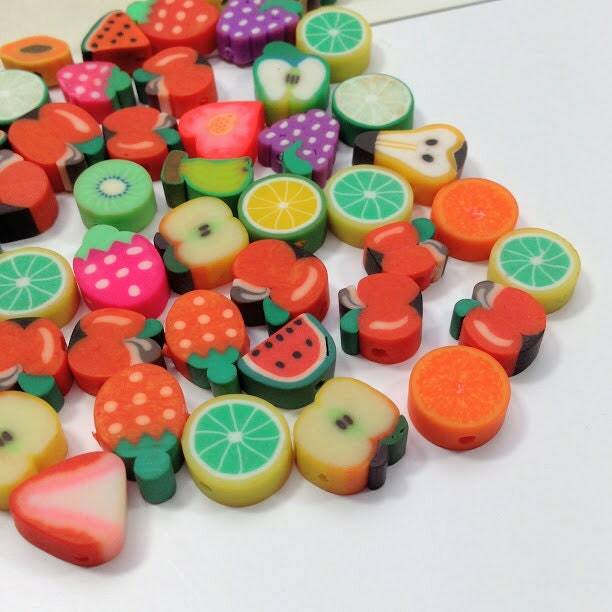 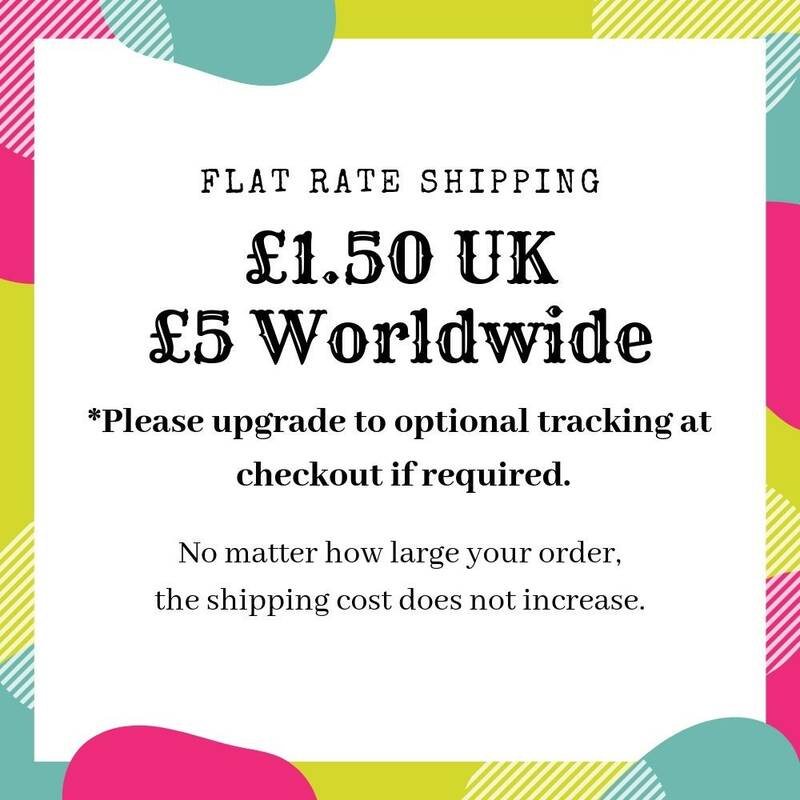 15 per lot, with discounts for bulk lots of 50 and 100 fruit beads.